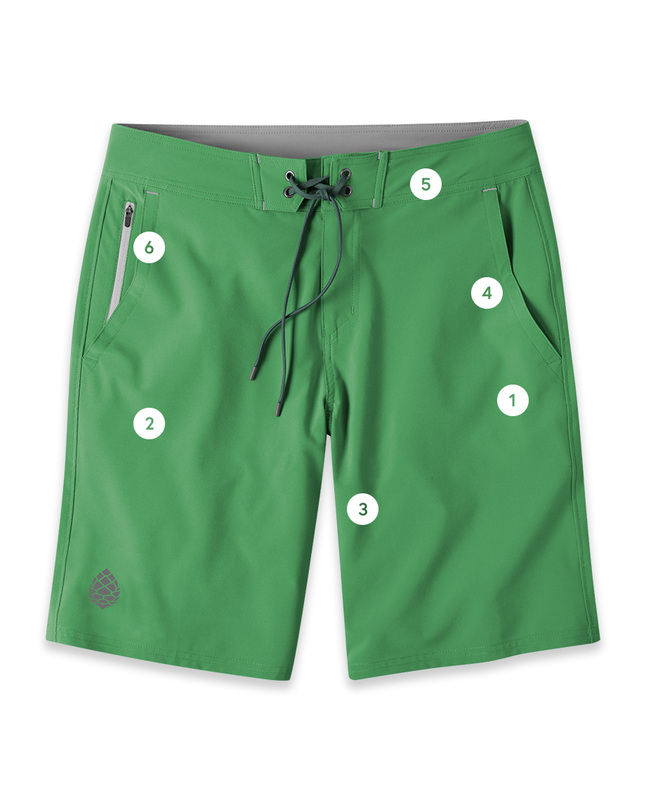 Men's CFS Board Short - 19"
Designed for more than just a dunk in the river, but for getting you there and back, the CFS Board Short is abrasion resistant, sheds water and provides the mobility you need on the climbing wall, the SUP and the jumping rock. A beloved bestseller with proven performance, the CFS Board Short is built for more than just basking in the sun. With rocks for docks and multi-mile hikes to the headwaters, watersports in the mountains demand much more than a day at the beach. Sphero™ HO stretch poplin is a durable poly/spandex blend with a DWR finish that's abrasion resistant, sheds water and provides the mobility you need on the climbing wall, the SUP and the jumping rock. Available in a 16" or 19" outseam for increased range of motion or additional coverage. A stretchy summertime best-seller for rivers, lakes and hikes to the headwaters.